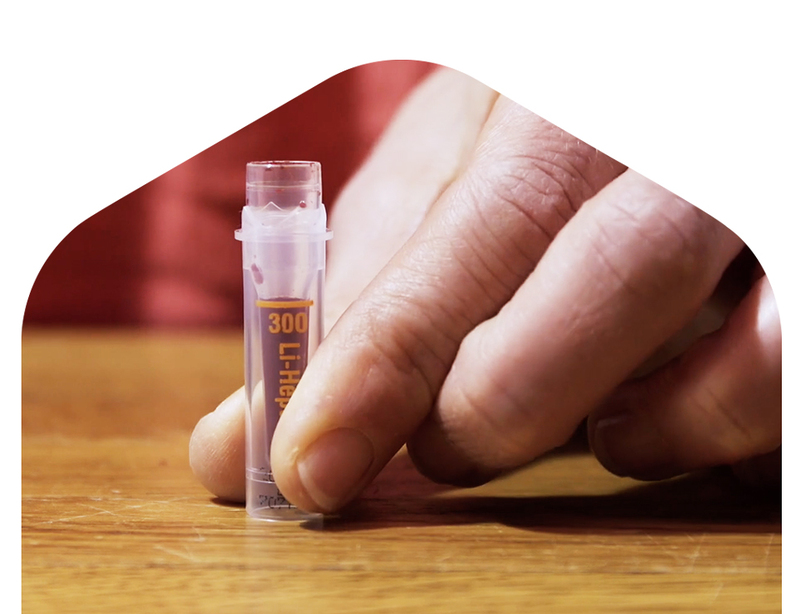 It's simple to take and track your blood test from the comfort of your home. 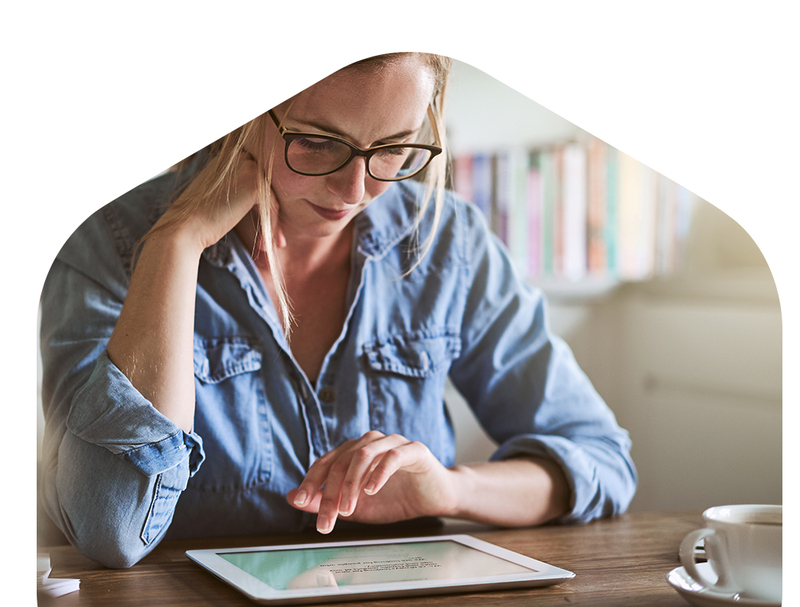 Our convenient, pain-free blood collection process is designed to be easily completed at home. 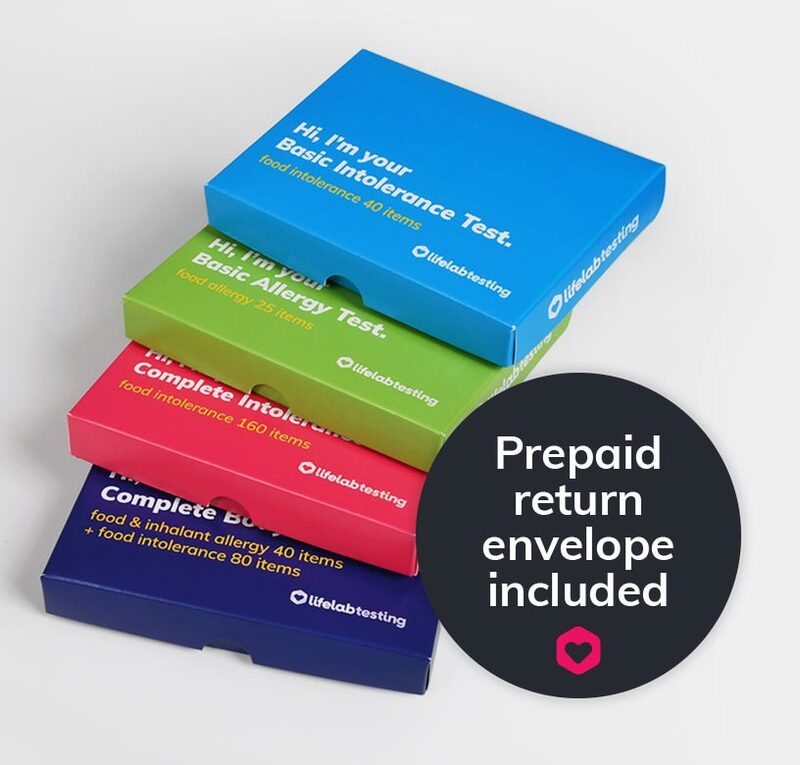 Please make sure you send us your blood the same day it was collected, in the postage paid return envelope. 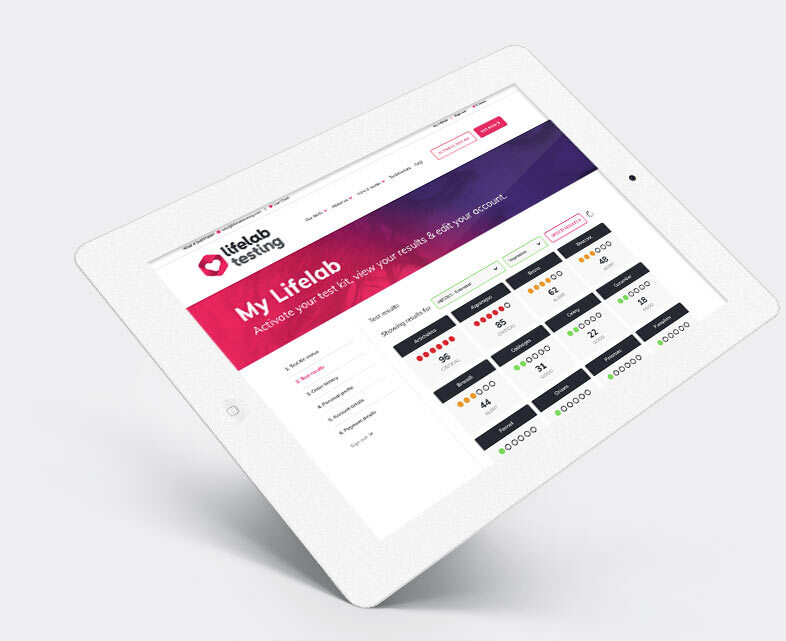 Your test results along with a personalised report will be available to access online, in ‘My Lifelab’. Here you can view the report online or download a PDF version to print at home.